Acne, facial erythema, rheumatic febrile toxicosis, red and swollen mass, ceaseless pain and itching, aversion to cold, fever, difficult excretion, etc. 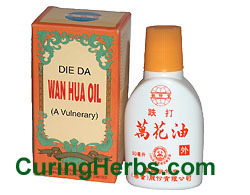 Clearing blood, diminishing inflammation, eliminating toxins, dispelling dampness, detumescence, promoting blood circulation, removing stasis. 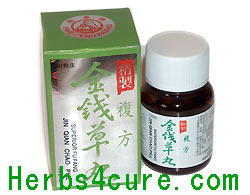 This medicine is highly concentrated pill preparation, which is extracted by the latest scientific methods and according to a folk secret recipe carefully studied by Chinese medical specialists. Numerous clinical tests have shown it to be a real specific agent in clearing blood and eliminating toxins. 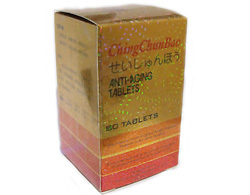 It is prepared exclusively from Chinese medical materials and has absolutely no harmful side effects. This product is particularly efficacious in acne (especially those occurring in adolescence – adolescent (youth, teenager's) acne). 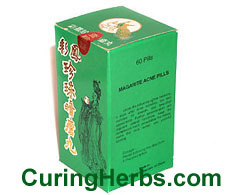 Acne disappears rapidly after taking this medicine. Since it is used as internal treatment, there are absolutely no scars left after subsidence of acne, which is its main characteristic. 4-5 pills 3 times daily, with warm water or tea. More water or tea can improve efficacy. 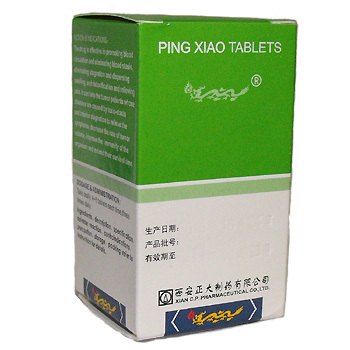 To get best results you should take the pills for 2 weeks, so we recommend you to purchase 3 bottles. 1. While using this medicine, don’t take fried food. Otherwise, the course will be prolonged, and pharmaceutical effect will be counteracted. 2. This medicine should not be used in pregnancy. The bottles should be tightly closed and prevented from dampness.